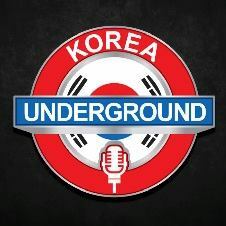 "The Best Best Podcast in Korea"
Their logo is better than ours! This entry was posted in Supplemental. Bookmark the permalink. Café Seoul Season 4 Episode 1: Hell-o!